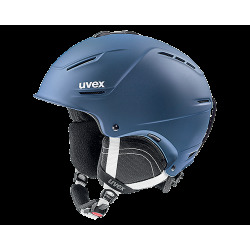 The Uvex Fierce Helmet is impact-resistant, light and optimally ventilated: with Uvex Fierce Helmet, skiers almost forget they are wearing a helmet. 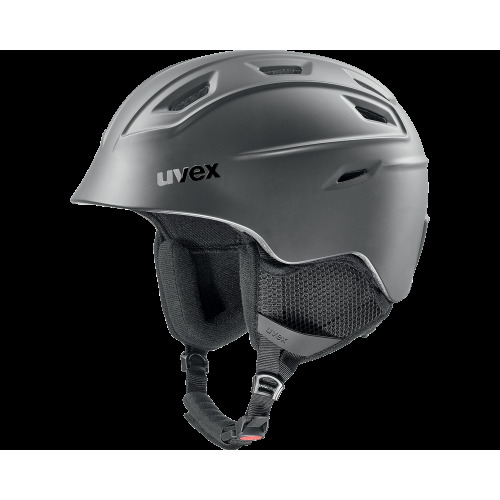 Uvex Fierce Helmet is a true lightweight and its inmould construction guarantees the highest impact resistance. Open or closed? 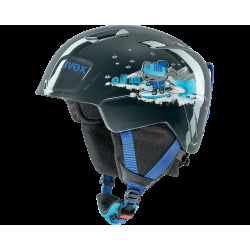 You choose: active ventilation openings keep the skier’s head comfortably cool, even on warmer days. An anti-allergenic, interchangeable liner provides extra comfort. Six colors ensure there’s something for every taste. 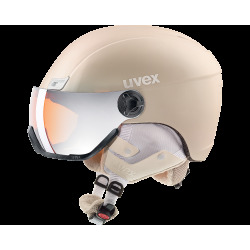 No matter how long a day they may spend in the snow, with Uvex Fierce Helmet skiers almost forget they are wearing a helmet.